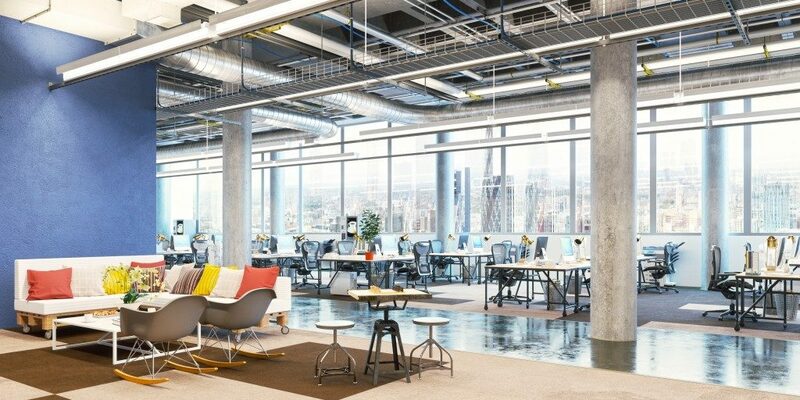 What Are The Key Trends For Flexible Office Spaces In 2019? If you have been thinking about how to start a coworking space investment in the U.S., then this year may be a good time to take the next step and realize your plan. Demand for flexible offices will further increase in the coming months, amid the growing number of Americans who decide to work as freelancers and remote employees. In terms of sustainability, shared offices would continue to be a profitable venture. A Cushman & Wakefield report showed that coworking spaces would account for up to 10% of all commercial spaces in the next 10 years. The segment’s current share ranges between 1% and 2%. Since higher demand for shared offices will increase in 2019, prospective investors should expect a greater level of competition. Some companies already improve their service offerings by adding facilities similar to what you may find in a hotel. While most properties will stick to the same amenities, the need to improve features will be among the major trends for this year. Greater competition also puts more pressure on aspiring office landlords to close as much as leasing deals as possible. A franchise model serves as the better option instead of starting your own business since you would no longer have to worry about establishing your client base. Gig economy and remote workers may be the main target markets of coworking spaces, although it pay knows the generation with the highest concentration of these individuals. Those who fall under the Gen Z category will account for 36% of the working class in the world next year, so establishing a business now lets you become one step ahead due to the pent-up demand. Gen Z individuals tend to be reliant on the Internet and other digital technologies for their jobs, so it makes sense that they won’t need to be in a traditional office all the time. 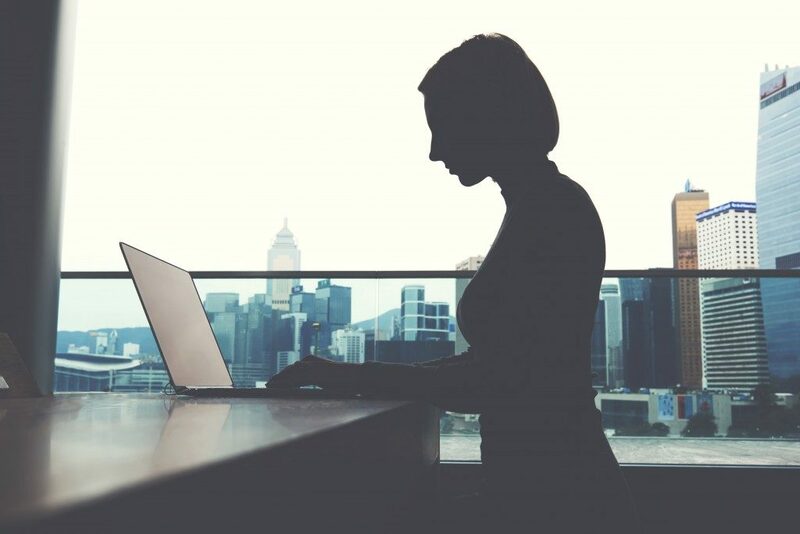 With just a network connection and a mobile device such as a laptop, the concept of remote employment appeals the most for them. Start-up companies are no longer just the ones who offer virtual work arrangements for their employees. Larger corporations have picked up on the flexible office set-up to boost productivity and reduce overhead costs at the same time. However, the common denominator among all patrons of shared workspaces involves a well-thought office design and layout. In early 2018, a study revealed that some office designs weren’t soundproof enough while others complained about the lack of privacy. Poor lighting and bland choice of colors also emerged as other concerns. Hence, making sure that your property strives to meet most, if not all of your client’s requirements, will be important to keep your business afloat. Coworking spaces are here to stay, and your decision to dabble in commercial real estate will entail a complicated approach. You would have better chances of mitigating risks by choosing a franchise model. It may be more expensive, but it’s a worthwhile expense in exchange for ensuring that your business lasts beyond its first year.